Electronic Arts producer Jim Vessella has taken to Reddit to ask for community feedback on the return of the franchise to PC. Vessella has a long history at EA and was on the production team for the likes of Command & Conquer 3 and Red Alert 3, along with being the Lead Producer on Kane’s Wrath. In those roles he remembers the fun and value of interacting with the gaming community online and at events like Gamescom. 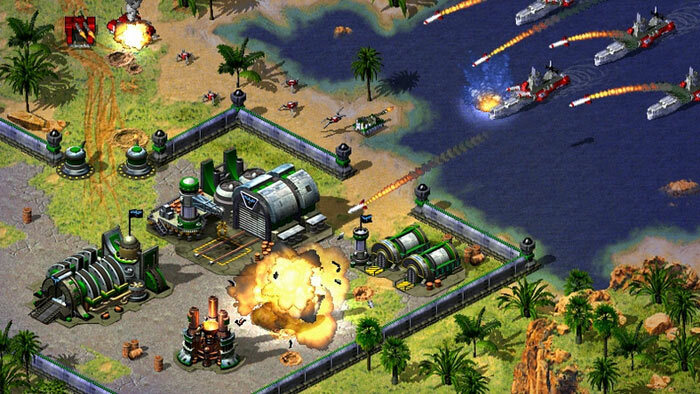 The most recent C&C game you can play is Command & Conquer: Rivals, a mobile game set in the Command & Conquer universe but people still pine for the old games on PC and many would like to see the games evolve on the PC. Thus EA has something already in the pipeline to mark the upcoming 25th Year Anniversary of the C&C games. Vessella wants to make more of C&C beyond this 25th anniversary special (though we don’t have any solid indication of what the celebratory output might be). So he asks for “feedback to help influence our current thoughts for PC and what comes next”. The feedback isn’t limited to Reddit though, as EA will be “talking to fans in a variety of ways,” over the next few weeks. To wrap up his Reddit post Vessella assures that he isn’t just a long time C&C developer he is also a fan and is “just as passionate about the C&C franchise as you are”. I would count myself among the horde of ardent C&C fans. I’ve re-bought the games more than once over the years due to platform and compatibility issues (though they are often in the sale nowadays very cheap at Origin etc). My favourites are the Red Alert and Generals titles. A common concern with EA as it is now might be with so called microtransactions. However, Vessella has been quick to respond, via Reddit, to this thorny question as follows: “We will not be adding any microtransactions to a C&C Remaster.” Others have asked EA to avoid; lootboxes in any form, any online only requirement, or pay-per-faction/commander. They have to revive the franchise that they shot in the back of the head with ra3 and c&c4 somehow. C&C3 and Kanes Wrath were true continuations of Westwoods quality with a great engine, visuals and campaign. Online multiplayer was also pretty decent as well. But EA is EA, they had something great they just completely stuffed it up and killed the brand. This remaster might allow them to revive the brand but people are going to be incredibly cautious. I know i will be. I would love Generals 2 and that C&C FPS they were developing, Tiberium i think it was called. Because I'm one of those weirdos that actually quite liked Renegade, the online scene was fab as well. Maybe a Renegade 2 so we could have great quips from Havoc again. Always enjoyed a game of C&CG until issues with later OS's mad eit almost impossible to run. Just incase you didnt know Renegade is still alive, if you look around you'll find DL's for it for free. Ren was the best FPS ive ever played. I really wish RenX didnt take soooooooooo long to make, it might have given the playerbase a boost when it was needed. 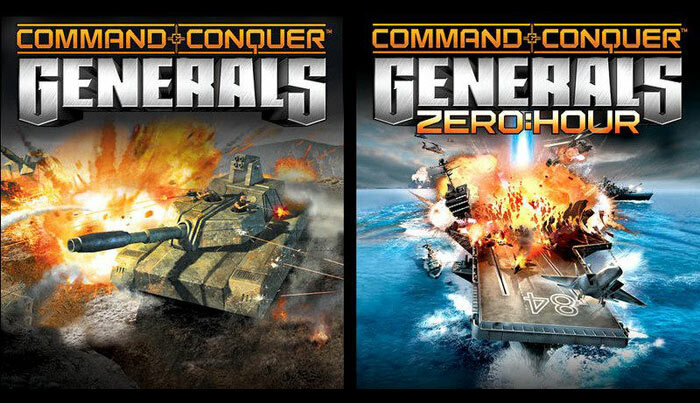 They need to re-master Generals, it would be an instant purchase for me. But ONLY if they can improve the AI on skirmish mode. Easy mode: AI sends a few trucks at you now and then, easily demolished. Normal: Perfect really other than the fact you cant slowly have a prolonged unit only war, if you take too long the super weapons come out and makes it just plain stressful to play, so you have to build the super weapons and use them fast, which is boring. Hard: I am not good enough at these games to play at this level, I build a factory and boom I am nuked to oblivion.